Evidence is emerging that in Syria chemical weapons were not used by forces of the Assad government, but by rebel units seeking to trick the Americans into military strikes against the Assad regime, blaming it for breaching President Obama’s so-called “red line” against use of such weapons. According to a long and detailed report published in the London Review of Books, the nerve-gas attacks last year on civilian populations were carried out by anti-Assad forces sponsored and supported by the Turkish army. In August nerve gas was used to kill civilians in Ghouta, a Damascus suburb. British intelligence obtained a sample of the Sarin used in the attack. 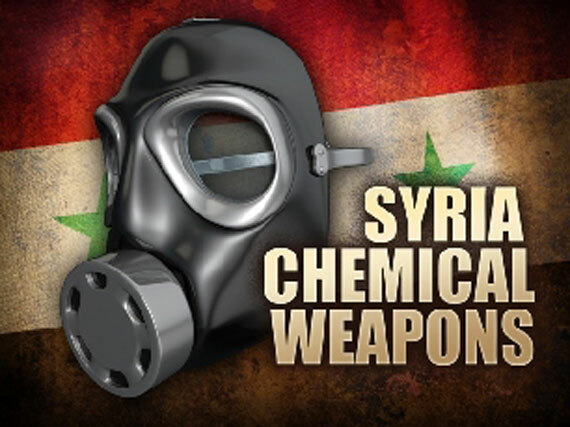 Analysis at the UK’s Porton Down military research centre showed that it had not originated in the Syrian army’s chemical weapons arsenal. The US was informed, making clear it was being “set up” by anti-Assad forces. That’s why Obama made the extraordinary last-minute decision to ask Congress for approval for such a strike, knowing it would not be forthcoming; and why within days he was willing to agree to a deal with Russia about removing chemical weapons from Syria.